Number one in Rome for golf cart tours. Why Rome by golf cart? The golf cart is the best means of transportation for touring around Rome. The itinerary is not predefined, since it’s a private tour you can pick what you want to see. 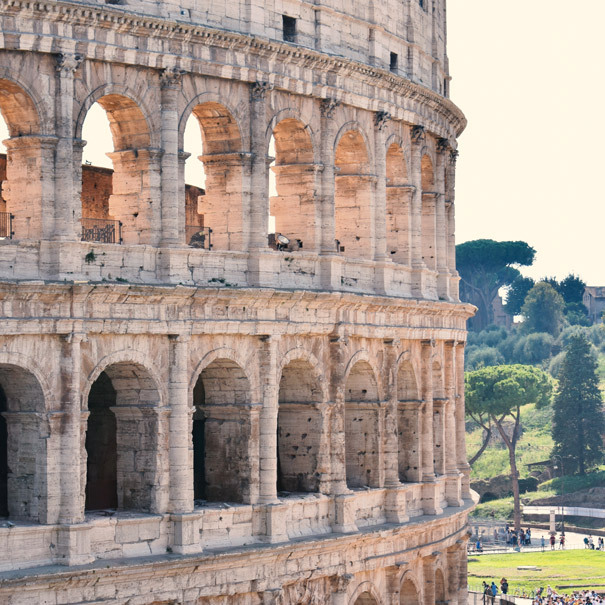 Our 4-hour tour is enough to see Rome’s major highlights and some of the tucked away sites. Slip silently through the typical, old, narrow streets enjoying the fresh air and the scents of the “Eternal City”! 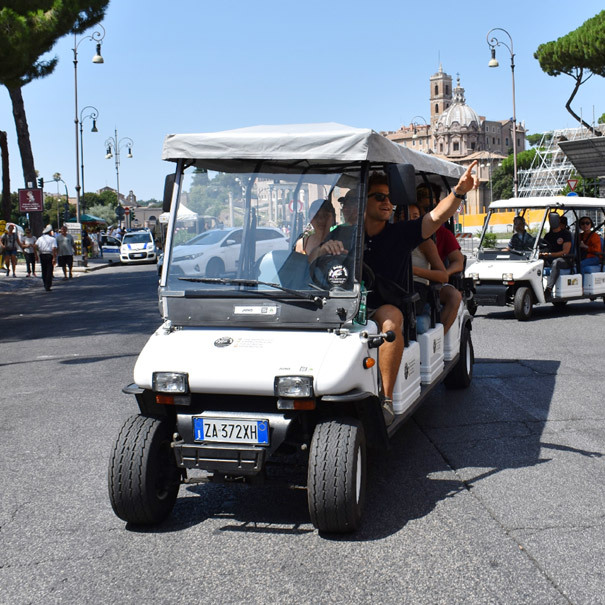 It’s been many years now that we’ve been doing golf cart tours of Rome and so many people have been raving about this way of touring the city. 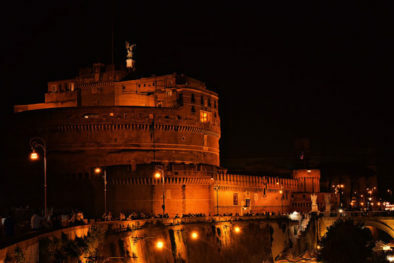 Going on this very special tour is the best way to give a special taste to your holiday in Rome! Indulge with the pleasures of Italian food. 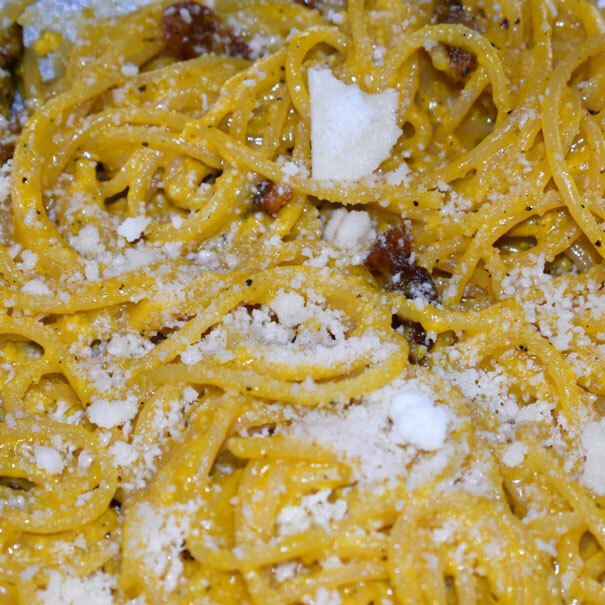 Our food tour provides a full experience of the Italian foods, drinks and… gelato! Let us take you for the best pasta, pizza and gelato, the most famous “made in Italy” foods, plus the “aperitivo” that the whole world is becoming familiar with nowadays: the “Spritz”! 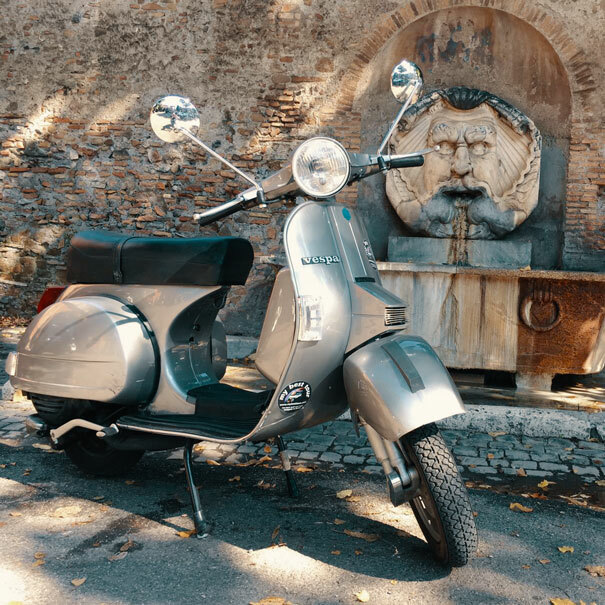 Let us take you back in history a couple of thousand years and show you around the Colosseum, the Roman Forum and Palatine Hill. We’ll narrate about life in ancient Rome and even take you underground the Colosseum. All this without making you stand in line! 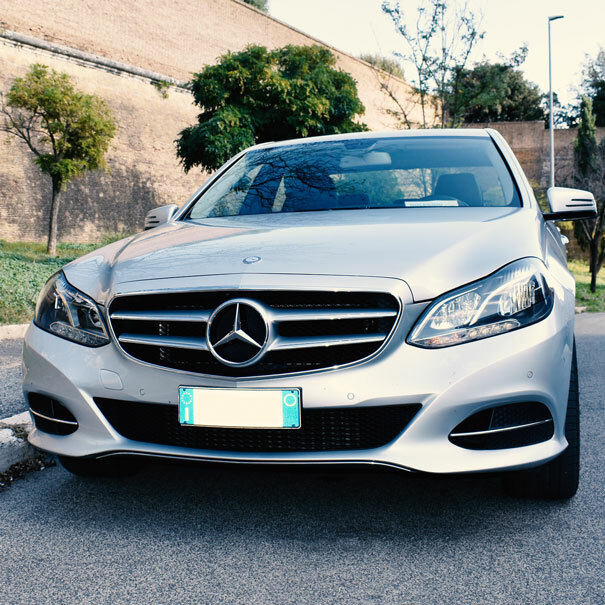 Choose from our comprehensive list of private sightseeing and private tour in Rome. 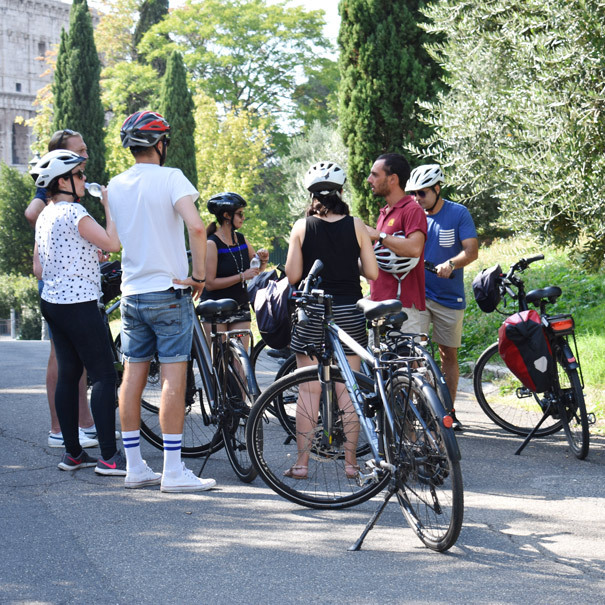 Tour of new and old monuments and attractions in Rome. 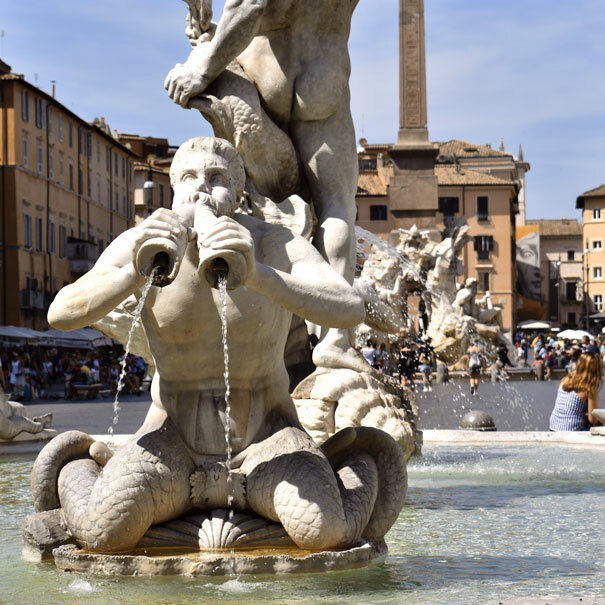 Discover the best parts of the eternal city with the fun of the whole family! 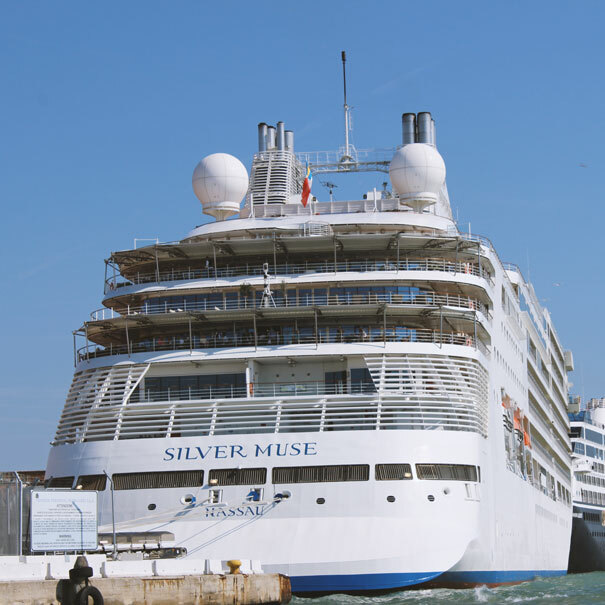 "We have used my best tours 5 times now within two years. The golf cart tours of Rome are the only way to get around the city! Their customer service, guides’ knowledge and ability to drop you off right in front of the sites is unlike anything else anyone can offer. 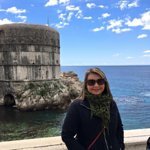 The driver/guides are flexible and customized our trip to fit our needs. They went above and beyond to make sure we enjoyed our experience and are extremely polite, friendly and knowledgeable. Andreas provide the best itinerary for us in Florence/Tuscany! 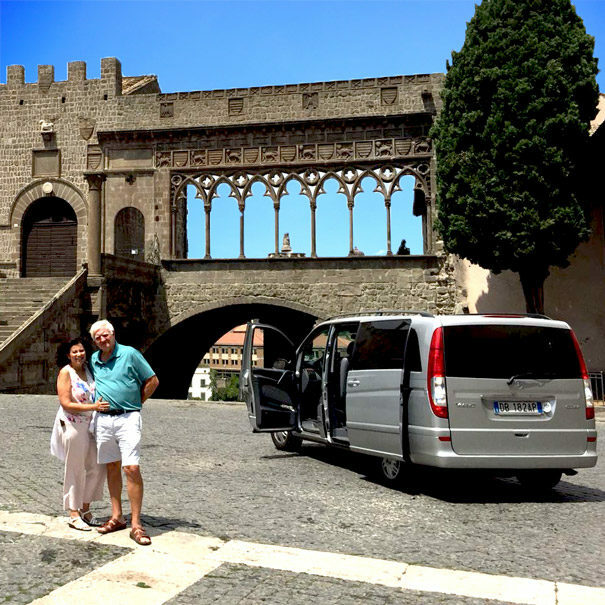 Giorgio and Laura made our Rome, colosseum and Vatican tours unforgettable! I can’t say enough good things about this company and highly recommend them! A special thanks to our guide, Giorgio, who made our Rome by night tour the highlight of our trip. " 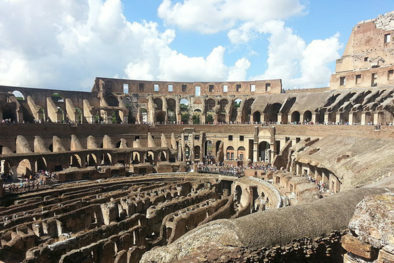 The private tour of the Colosseum, includes also Forums area and Palatine Hill. 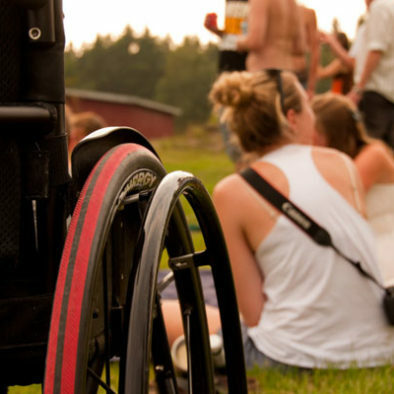 Our tours are private and therefore they can be customized. 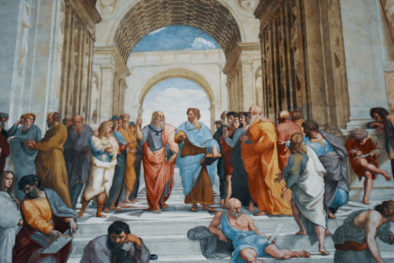 The Vatican the smallest nation in the world and it has the world's largest concentration of masterpieces. 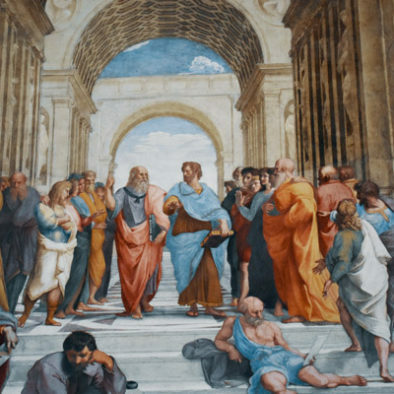 Visiting the Vatican's highlights requires about 3 hours. 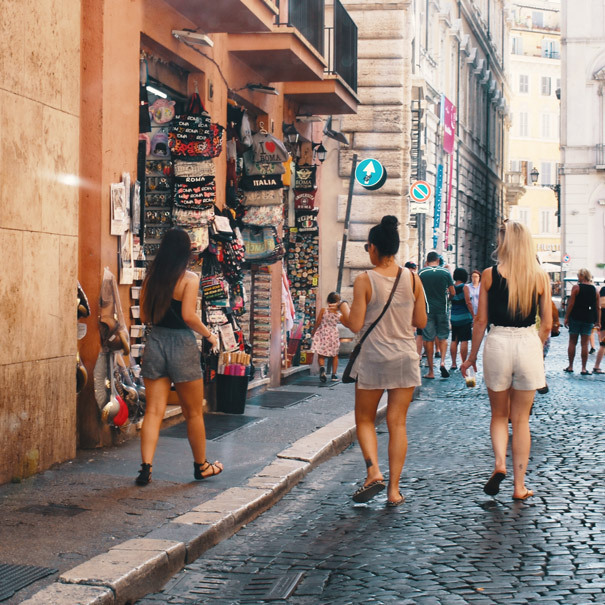 Enjoy strolling the squares and streets and enjoy the unique, ephemeral atmosphere Rome slips into at dusk: it will be the atmosphere that you’ll love!